Choose a team that understands your needs. Complete Belting Solutions Pty Ltd have over 50 years of experience in the industry. We’re an Australian owned asset maintenance management company specialising in products and services in both the conveyor belt and greater mechanical spheres. This includes all parts, installation and repair activities, as well as maintenance tasks, engineering and fabrication, and technical services. With our head office based in Melbourne, we supply conveyor belts across Australia from east (Melbourne, Sydney, Brisbane) to west (Perth) and everywhere in between. 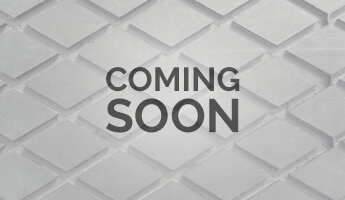 Our rapid growth in the industry is evidence of our passion, motivation, and ability to provide customers with unparalleled technical advice and customer service. We support our customers in more ways, delivering a full spectrum of asset maintenance and conveyor services, including breakdown and scheduled works, audits and testing, and maintenance planning. Our goal is to ensure that you achieve greater productivity and longevity from your plant and equipment. Whether we’re providing forward-thinking asset maintenance services or delivering durable high-performance products, expect the best when you work with CBS. Talk to us today to learn how we could support you. 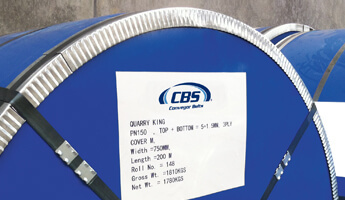 CBS’s range of conveyor products are all manufactured to the highest standard of quality to ensure we meet Australian and international regulatory requirements and exceed customer expectations every time. By adhering to our core values of quality, reliability, safety and outstanding customer service, CBS focuses on increasing the operational efficiency of each of our customers while reducing their costs. We are confident that we can offer any site the technical expertise and products required to meet the most challenging of conditions and requirements. 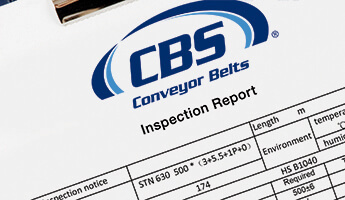 Choosing Complete Belting Solutions Pty Ltd puts your business in qualified, knowledgeable hands. With a wealth of experience across all processing industries, we have the ability to develop customised solutions for every customer. This has made us one of the few one-stop shops for the servicing of bulk handling and mechanical needs in Australia, so if you’re looking for a partner that can provide the comprehensive support you need, discuss your requirements with us today.